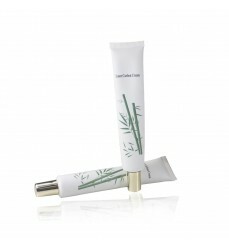 Carbon Cream for Laser Treatment - Carbon Cream Laser Co. 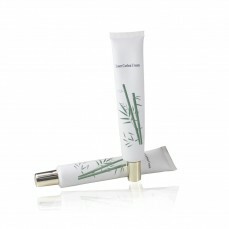 Carbon Cream for Laser Treatment Laser carbon cream is used for laser peel treatment with q switc.. 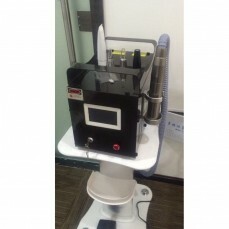 This machine is q switched nd yag laser tattoo removal machine, it is suitable for tattoo removal, p..